Apple’s 2018 iPad Lineup: Three New Tablets This Year? The first part of the 2018 iPad lineup should be announced soon — assuming that Apple sticks to the 2017 playbook. 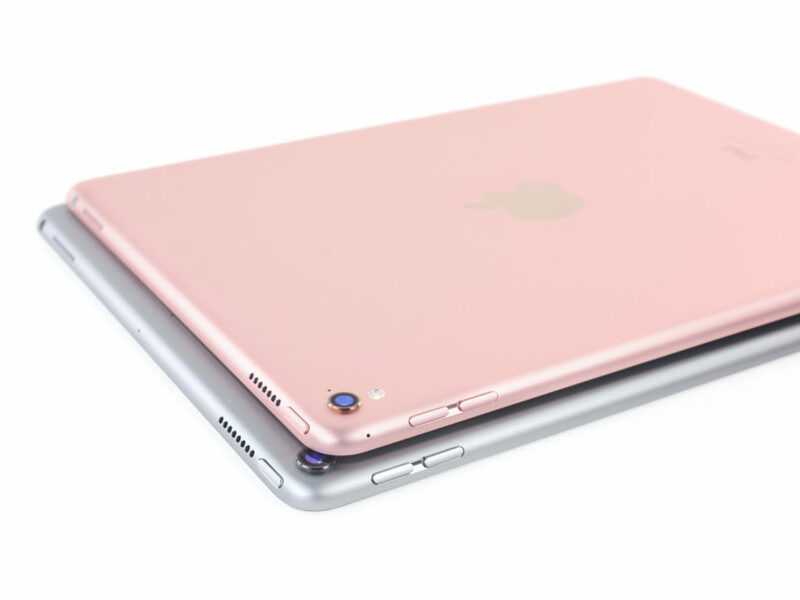 Come back to this post often for the latest rumors on this year’s Apple tablets.